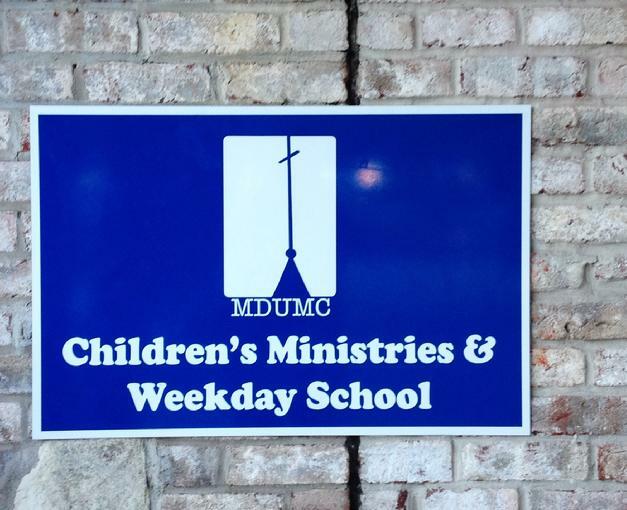 The Children's Weekday School has been an integral part of the Christian children's ministry at Memorial Drive United Methodist Church for over 50 years. Founded in 1964, the School is guided by the belief that each child is a gift of God, a unique person. We look for and celebrate each child's unique talents and passions to help them discover their life purpose. The Children's Weekday School prides itself on providing a loving, nurturing environment where children can play, learn, and thrive during the early years—years that are especially critical to a child's later success in learning. •Well-qualified teachers who are required to earn 24 hours of additional Early Childhood Education training every year. •Excellent Music, Spanish, and Motor Skills instruction in addition to our child-centered individual and group activities. •A Christian environment & a parent-friendly atmosphere, with numerous fun family activities and opportunities for social interaction both during and after school hours. • A positive approach to discipline. •An established reputation for excellence within the community. Please follow the links at the left to find out more about our programs, upcoming events, and more. We thank you for your interest in our school.